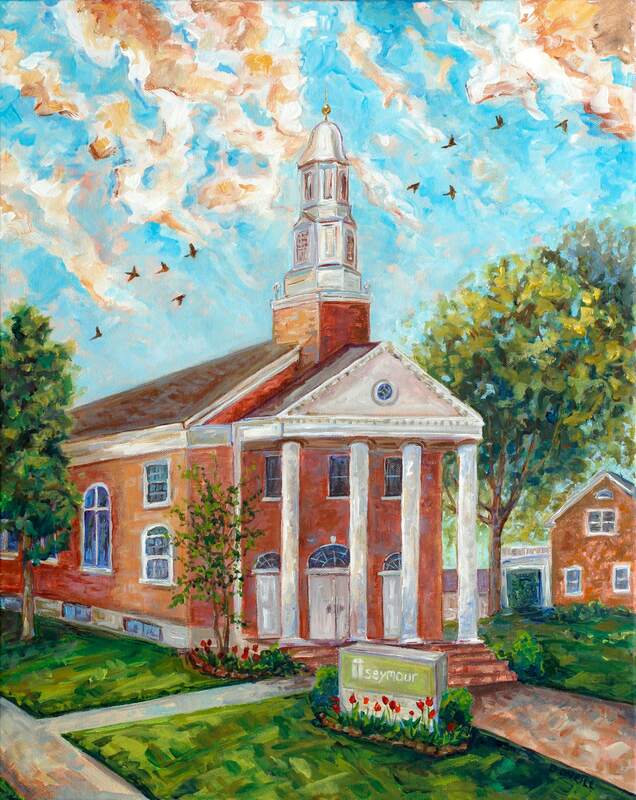 This print is inspired by the beautiful Seymour Church in Alger Heights, in Grand Rapids MI. Prices are based on image size. - Beautiful, comes with a generous boarder of paper that makes your print look pre-matted, it is also signed by Betsy.